Once the funds close, we’ll move investors into alternative funds (listed below). We’ll be writing to all those affected by these changes to let them know about the closures. Normally we prefer to give investors at least 60 days’ notice of such a change. However, due to the nature of these changes, in this case it has not been possible to give our standard notice period. We apologise for any inconvenience this may cause. merging the underlying Fidelity Multi-Asset Strategic fund into the Fidelity Multi-Asset Open Strategic fund on 8 March 2019. 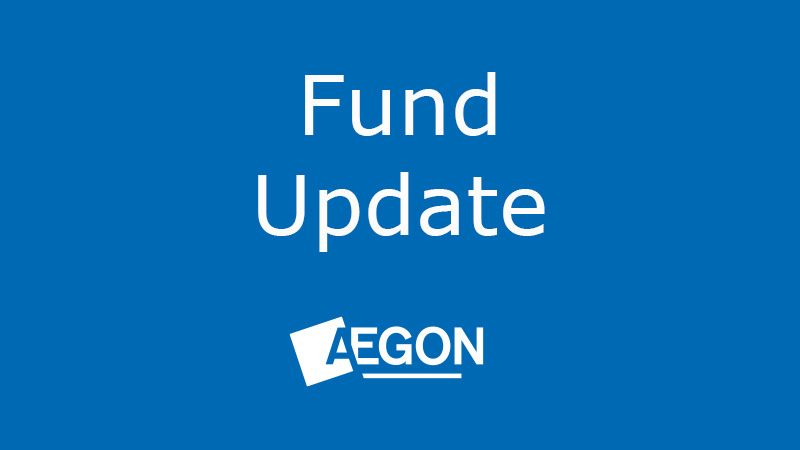 The Fidelity Open World fund and the Fidelity Multi-Asset Open Strategic fund are not available within our Aegon insured fund range. Therefore, in preparation for this, we’re closing the Scottish Equitable Fidelity WealthBuilder fund the Scottish Equitable Fidelity Multi-Asset Strategic fund and moving existing investors into the funds listed below on 13 February 2019. We’ve carefully selected the alternative funds because we believe them to be the most comparable funds available within our fund range in terms of where they invest and what the funds aim to do. Details of the old and new funds are outlined below. For more information on the alternative funds you can view the fund factsheets via the Fund prices and performance page. This fund aims to achieve long-term capital growth by investing primarily in funds, in order to obtain exposure to global markets. The fund may also invest directly in transferable securities, money market instruments, cash and deposits. The fund aims to provide annual income and long-term capital growth by investing in equities (shares) and similar investments of companies listed or located throughout the world. This fund aims to achieve long-term capital growth by investing in a range of global assets providing exposure to bonds, equities (shares), commodities, property and cash. If investors are happy to be moved into the alternative fund, as listed above, they don’t need to do anything. However, if investors feel that the new fund isn’t suitable for them, they can switch their investment and redirect any future investment, free of any switch charge, into an alternative fund or funds of their choice. If investors wish to do this, they should complete a switch form and return it to us as soon as possible.